Renette Hartridge, UK Director of Sales for Sanctuary Retreats, started her career working in conservation promotion in South Africa. When she came to London to attend the huge global travel trade show, World Travel Market, in 1999, little did she know her life was about to change for ever. But a chance meeting with British travel writer Steve Hartridge ended in true love and a happy ending, as Renette moved to the UK to be with him. Ten years ago she joined niche award-winning luxury safari lodge and camp operator Sanctuary Retreats, and her African background and experience in conservation meant she was well within her comfort zone. 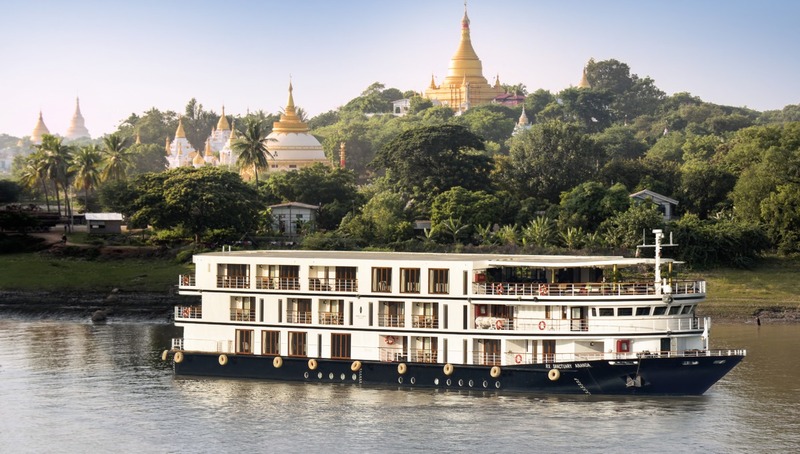 As Sanctuary Retreats expanded into boutique expedition ships located in some of the most stunning locations in the world, Renette had the opportunity to expand her horizons, and develop a new travel passion for Asia, and more specifically for magical Myanmar, formerly known as Burma. 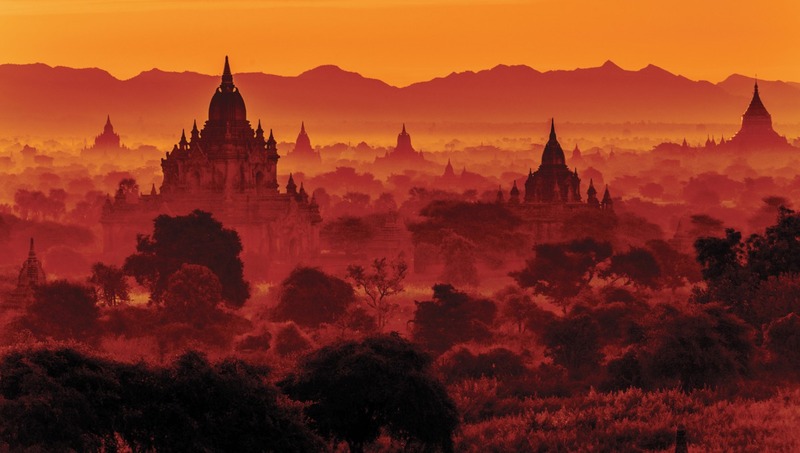 Political changes in Burma have meant that it has only recently begun to open its doors to international tourism. The limited tourism infrastructure means that river cruising is the perfect solution for those who wish to explore off the beaten track, whilst taking their creature comforts along. I asked Renette why she was so captivated by the country on her first visit. "It has the charm of a developing country," she told me. "It's hauntingly beautiful. I love the contrasts of the ochre earth and the bright vibrant colours, but overwhelmingly it is the warm and hospitable people who have won my heart. They have a natural gentleness, and gave us such an open and heartfelt welcome." The Sanctuary philosophy is to offer authentic travel experiences away from the crowds. Sanctuary Ananda was built by local craftsmen using traditional materials, quite a difference from some of the gleaming western style offerings in the area, or indeed the colonial décor of some other vessels. River cruising in Europe notoriously suffers from a lack of differentiation, so I asked Renette what, apart from the décor, sets Sanctuary Ananda apart from the competition. She pointed to the exceptional standards of service, and in particular food, with a chef who is a 'superstar' who joined Ananda from the Mandarin Oriental in Bangkok. She flagged the accommodation: just 21 suites with full outdoor balcony. And she highlighted the unique excursions, such as the candle-lit dinner in their 'philanthropy village' Sin Kyun, which the company supports, in consultation with the village elders. Here, with no light pollution in the area, dinner is a magical experience with just lanterns and candles, enabling guests to glory in the starlit night. 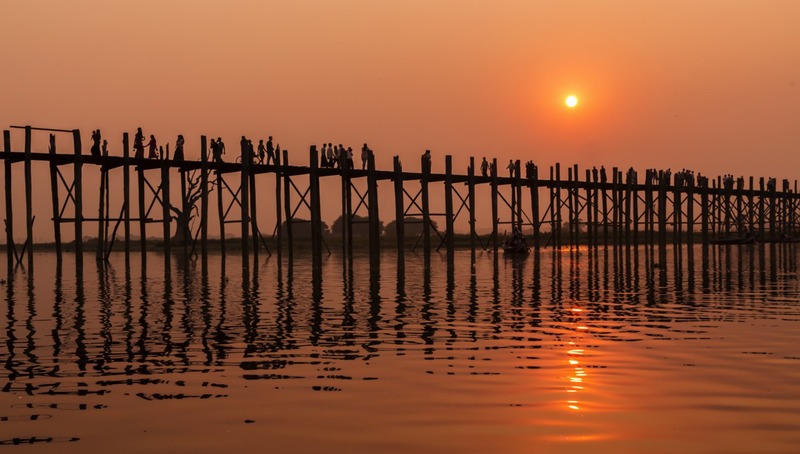 Three, four and seven day cruises are offered between Bagan and Mandalay, but Renette recommends for more seasoned travellers the more remote itineraries on the Upper Irrawaddy and Chindwin, and suggests that any cruise should be combined with time in Yangon, a stay at Inle Lake, and for sun-lovers, some beach time at Ngapali beach. 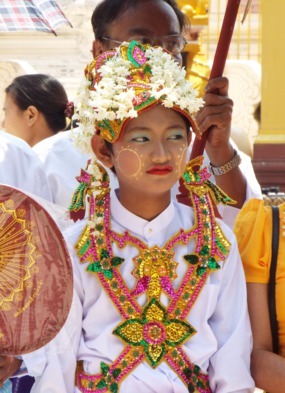 So what are Renette's Burma highlights? She has so many she can hardly manage to tell me them all! Travelling out on the water in a peapod boat to watch the sunset at U Bein Bridge, the magic completed by a glass of champagne; hot air balloons at dawn over the plains of Bagan; an extraordinary lunch on a private restaurant boat on Inle Lake; and much more.